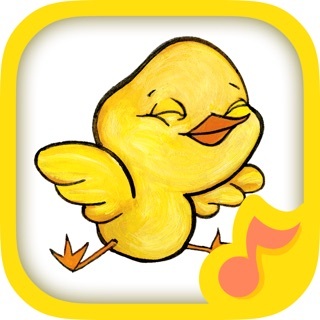 A WINNER of the Parents' Choice Recommended Award, this is an app that your children will love. 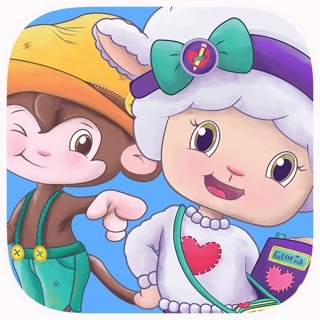 Its fun to learn about the farm, fruits and vegetables and farm animals in this intuitive app. Without realizing it your children will be saying "Please" and "Thank you" just like Juana. She is warm, passionate and FUNNY. Little kids LAUGH, DANCE, PLAY and LEARN skills in a world where everything is in SPANISH! Juana instills in kids the motto that everything is possible if you try it with passion. 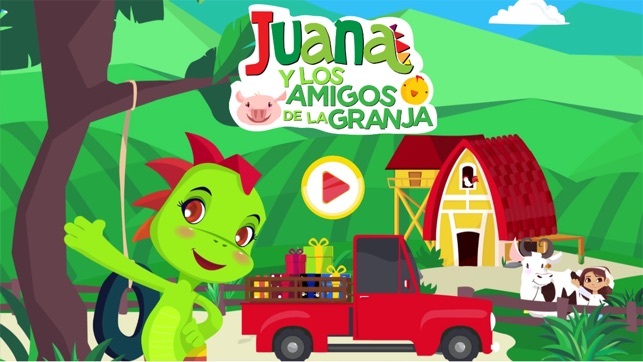 Join thousands of parents and toddlers that play with Juana la Iguana. BONUS: Click on Juana and she will say important messages such as being polite, sharing with friends and many more. Also included: Beautiful songs for children. 3. THE STARS. Help understand the concept of 1, 2, 3. Drag the coins over to its corresponding color and listen to the animal say thank you as only each animal knows how. 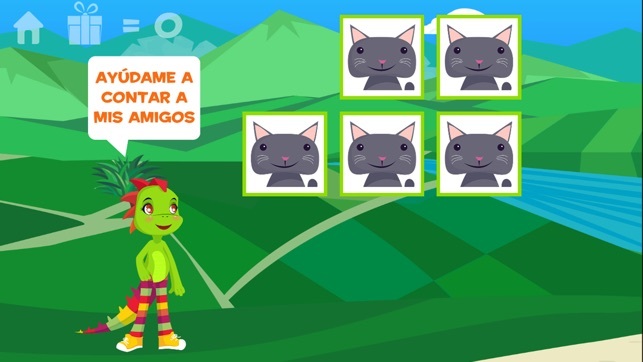 Thanks for updating Juana la Iguana App - Play & Learn Spanish in the Farm. We just did minor updates so you can always have the best experience with Juana la Iguana. You have any questions please contact us at http://juanalaiguana.com/en. Fun and educational! Top Spanish learning app. 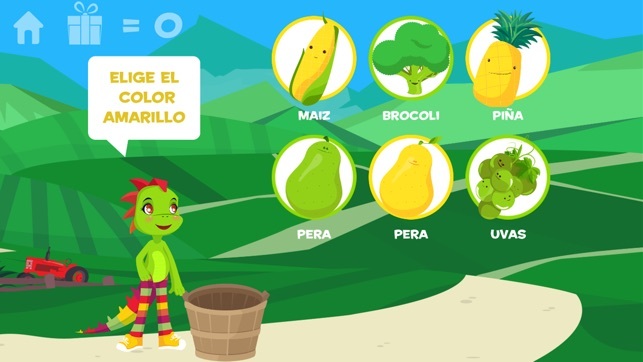 My kids are learning Spanish and good values using this cute app about farm animals. Great and super fun app. Juana is super lovely and kids really love her. This is an amazing app for my grandchildren to learn Spanish.